New Tokyo International Airport bus stop of evening. Free stock photo. Japan:Chiba, 3264x2448, 9548KB. 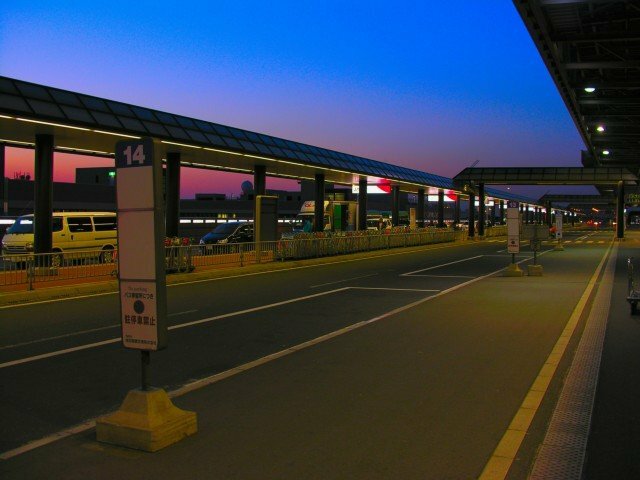 On this page, you can download the photo titled "New Tokyo International Airport bus stop of evening". The resolution of this photograph is 3264x2448. And the size is 9548KB(9777549B). The image belongs to the categories named " Japan Chiba Street ".